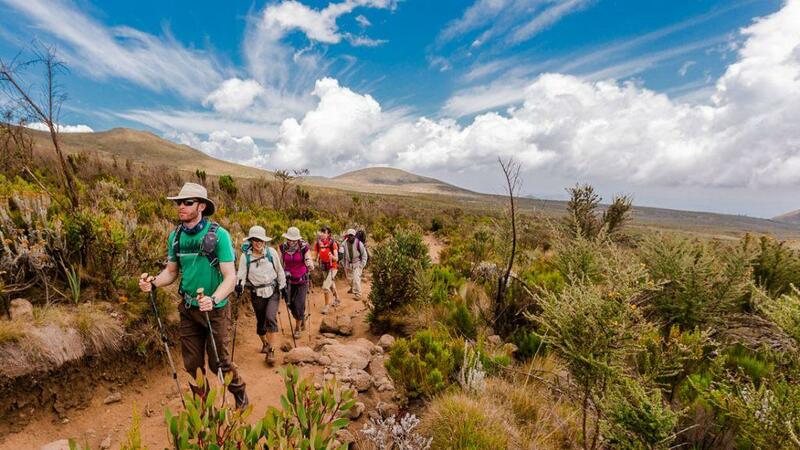 9 Days Tanzania Camping safari will witness three well-known national parks, Tarangire, Lake Manyara and Serengeti, as well as Ngorongoro Crater. These are all superb game viewing parks and overall offer a varied and rich range of flora and fauna. 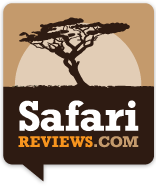 You are assured a hugely memorable and enjoyable safari at all times of the year though April and May are very wet, so less good. Upon arrival at kilimanjaro airport you will be greeted, welcomed and transferred to your hotel in arusha. After breakfast, drive to Tarangire national park, well-known for its vast numbers of the ancient baobab trees. Drive through the Ngorongoro Moorlands to your lodge situated on the rim of the crater. In the afternoon, visit a Masai village. Today you will derive 600 m to the floor of the crater. Return to the lodge in the afternoon. After breakfast drive to Ol Duvai Gorge, site of leakey’s renowned archaeological discoveries “kindle of mankind, Late afternoon game drive. -Gratuities to hotel personnel, guides and drivers.